specific work practices to prevent lead contamination. Exterior painting: Getting startedPainting the siding,trim and other exterior parts of your house is a big job,but the rewards are big too. 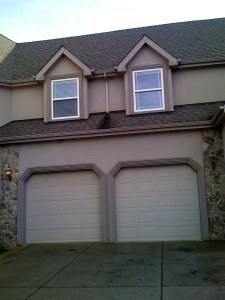 You`ll extend the life of your siding,increase the value and curb appeal of your home. • As per your proposal, areas are either power washed or hand washed to remove dirt, mildew, algae and grime. • More pressure is applied to large hard to reach areas. • Based on your proposal,all loose paint is scraped. • All gaps are caulked to prevent water intrusion. • Repaired areas are primed and premium quality paint is applied to a uniform finish. 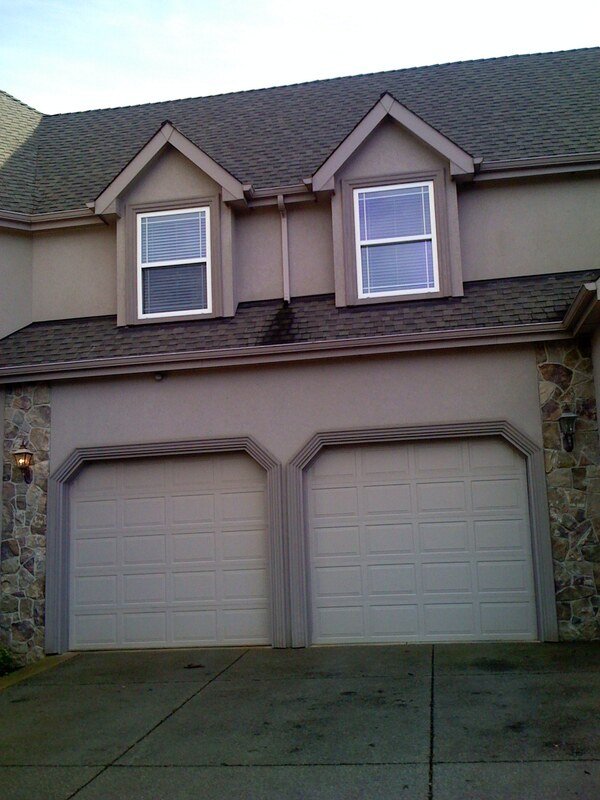 • Complete clean up shall be performed,trash removal and sweeping of paint chips. • After our own inspection,you are invited to inspect our work, and asked to complete the feedback card for crew. • Complete and finalize project. Keep water,leaves and other objects away from exterior finished surfaces. Pressure Washing exterior surfaces as needed. residential or commercial, you will find us fully capable of meeting your cleaning needs. E & M Remodeling is one of the premier interior painting companies in Oregon. We specialize in a wide range of interior painting services for both big and small jobs. We are able to provide satisfaction and customer-delight to all of our customers with quality workmanship, superior products and fine service. For all of your interior painting needs, E & M Remodeling stands above and beyond the rest. We pride ourselves on pursuing a high-level professionalism with attention to detail, and clean work areas. Our interior house painters are experienced and friendly individuals who work hard to consistently give you the highest level of craftsmanship for your interior painting project. With all of our jobs, our interior painters promise to have your project done on time and within budget. their skill and expertise today! Our professionalism makes all the difference.